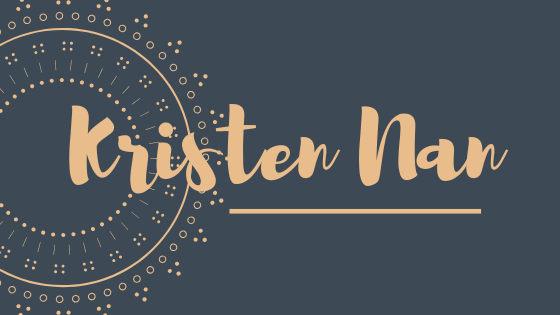 Global Impact Blog Challenge – T.R.U.E. G.R.I.T. Next postBook Study Game Changer: STOP. RIGHT. NOW. 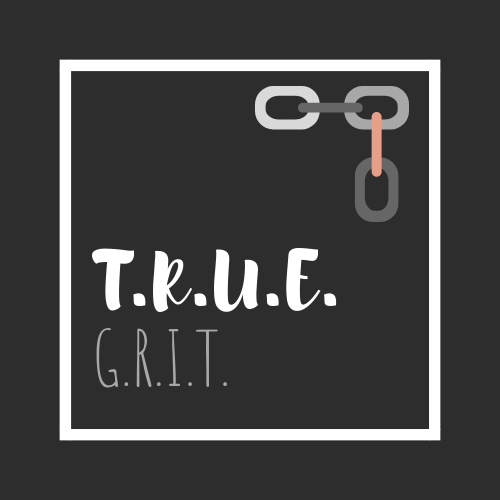 Pingback: TRUE GRIT Blog Challenge – Ingenious Lab ~ extension of T.R.U.E. G.R.I.T.